We Indians understand only two words; festival and celebrations. We Indians rarely care for the details of the festivals as long we get the chance to enjoy. 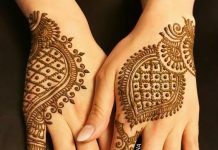 It is, therefore, not many really know about the Halloween in India, but the craze of Halloween parties are increasing. Cletic Samhain? What the hell that is? Well, there you will find the roots of Halloween, which is basically a Hallow Eve. The tradition has its origin in the Europe but has not stamp of the USA. The Celts were the community living 2000 years back in the Europe and used to celebrate the New Year on November 1. The eve of November 01 was earmarked as a beginning of the dark winters. The Celts believed that right before New Year, the ghosts return to the earth and damage all their belongings and life. To word that off, the Celts used to set huge bonfires and dress in scary costumes to scare the ghosts. The American version of Halloween has no such European connotations of ghosts and witches. Instead, it has become more like a community celebration in present day US. Today Halloween is more commercial and media influenced holiday where parties are organized, tricks and treats are played. 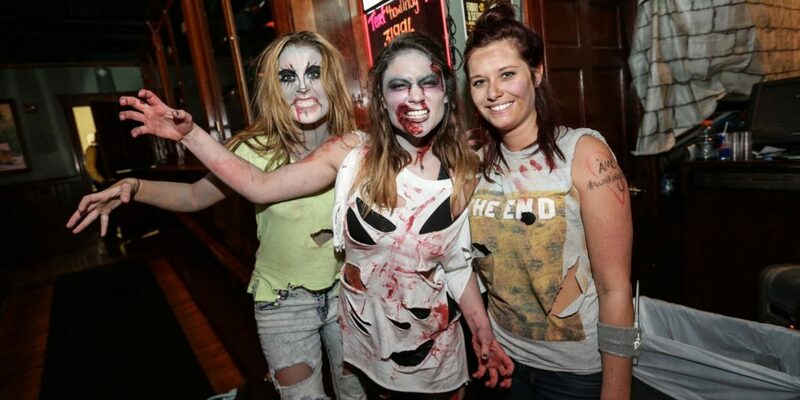 People wear weird to horrific costumes and enjoy the night dancing, drinking, and eating with friends and family. So far as India is concerned, Indian metros have started witnessing Halloween parties around shopping malls, discos, and pubs. 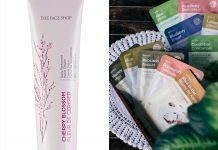 So, if you are invited to any such party, here we are giving you some amazing Halloween outfit ideas that are practical, affordable, and easy to buy online. A short dress comes with sleevelettes. It also has bag and hat provided with the costume to give you a perfect look of the bandit, who can really scare away the other party goers. Make sure play some pranks and tricks on fellow party animals. Wish to enjoy the Halloween night out in jail as a convict? Well not really. The costume of a convict is an awesome Halloween outfit that comes in a flexible size to fit all. Be a badass of the night and take fight with everyone at the party as a convict. Do you enjoy the blood? Obviously not. But there is nothing wrong in scaring everyone away creating an impression that you are thirsty of their blood by adorning this cute but frightening Vampire outfit this Halloween night. Red and black wide cap that comes with raised collars. Spooky costume for all those who believe they are brave. 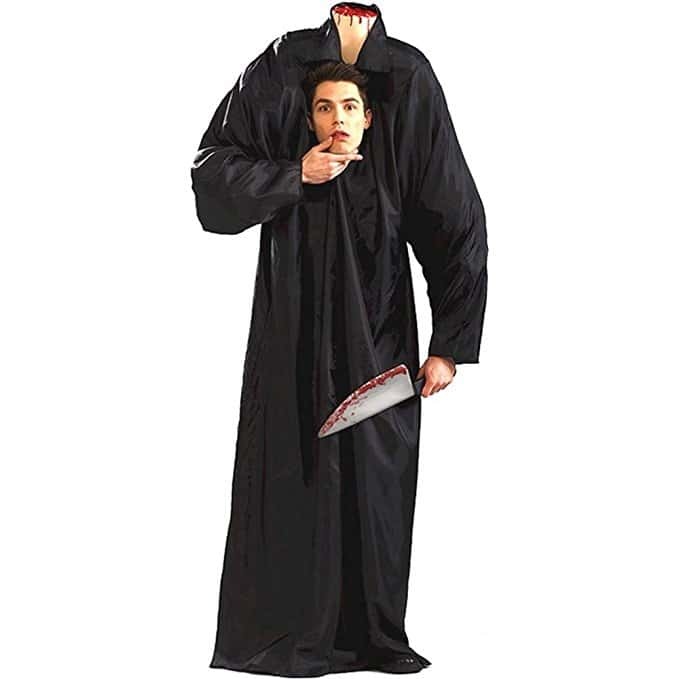 Play a perfect host to the party with headless man costume that will get the scare out of even the strongest hearts. The costume comes in dark two piece design that has a rob and a harness. This may not scare anyone but one of the cutest and strongest costume. While others get nasty with their look and costume, you, by becoming a Batman, can save them from scary environ. This costume set comes with hooded cap, belt, and one piece garment. No matter how strong at heart you are, sudden appearance of the skeleton will bring a sweat drops on your forehead. 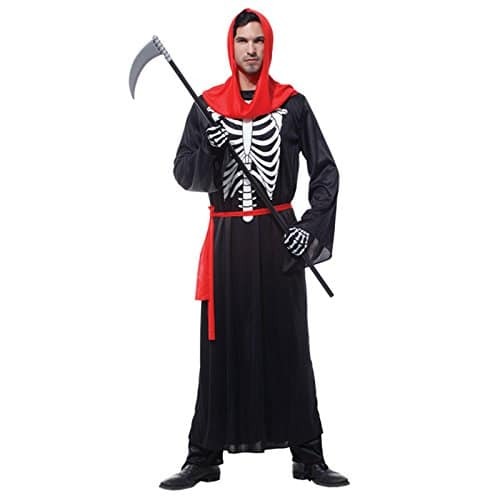 Buy this Madcaps Skeleton costume and get the fear out of everyone. 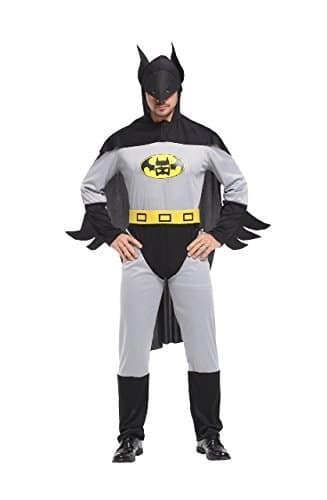 The costume comes with waist Sash, hood, and a robe. Next articleDon’t Forget to Make These Bookings Before Your Wedding Day!